Monday - Thursday, 10.00pm on Friday and Saturday, 9pm on Sunday. Contact the restaurant team direct on 02920 111103. 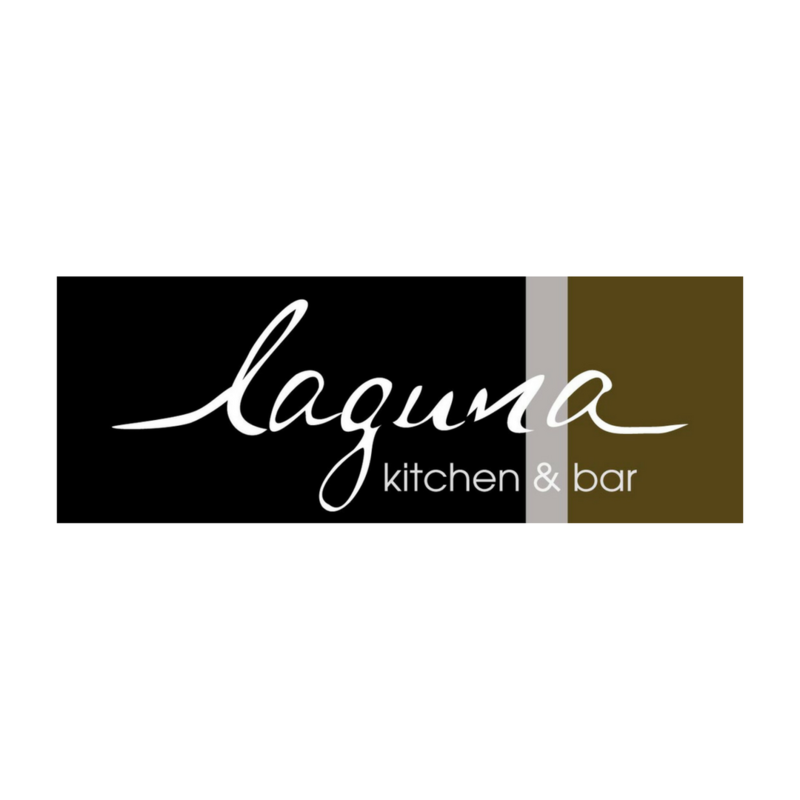 Situated in the Park Plaza Hotel in the centre of Cardiff, the independently owned, family-run Laguna Kitchen & Bar has established itself over the past 12 years as an impressive fixture of Cardiff’s dining experience. The award-winning restaurant serves Modern British cuisine with a twist of Welsh character, using the very best local produce to satisfy every palate. 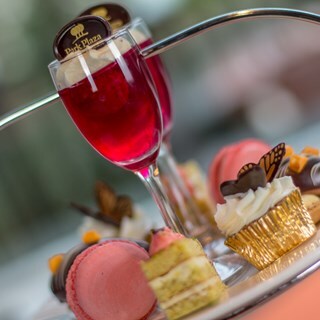 The restaurant’s open kitchen and iconic wine wall create a charming and sophisticated environment ideal for a long, lingering lunch, 3 course dinner or an indulgent Afternoon Tea. For a more relaxed ambience, the Laguna Bar features low tables, cosy sofas and intimate booths ideal for cocktails and conversation in the heart of the city. When the weather is favourable, the bar’s leafy, open-air terrace offers a unique area for al fresco dining. The restaurant’s menus are crafted and updated to feature the best seasonal produce, whether it’s the A La Carte, Lunch, or Pre-Theatre Menu. For the full experience, try the Chef’s Table Tasting Menu, featuring six courses with four glasses of handpicked wine to complement each dish perfectly. Lovely food! Will definitely be back! Had a traditional afternoon tea. Well presented and very nice. Staff attentive but not intrusive. Nice relaxed atmosphere. Apart from one lovely gentleman (forgot his name) I found most of the staff very rude. They were rushed and too busy doing other things to provide good customer service. They wasn’t able to answer questions about food, they’d forget drinks orders and 2 women in particular were very sharp with their words and I felt I was a massive inconvenience to them. They wasn’t friendly and were very unapproachable. It caused a bit of unease. We were in for first sitting so it was very quiet, staff were very friendly and service was excellent. We would have liked a more generous serving of bread though! Look forward to return visit! 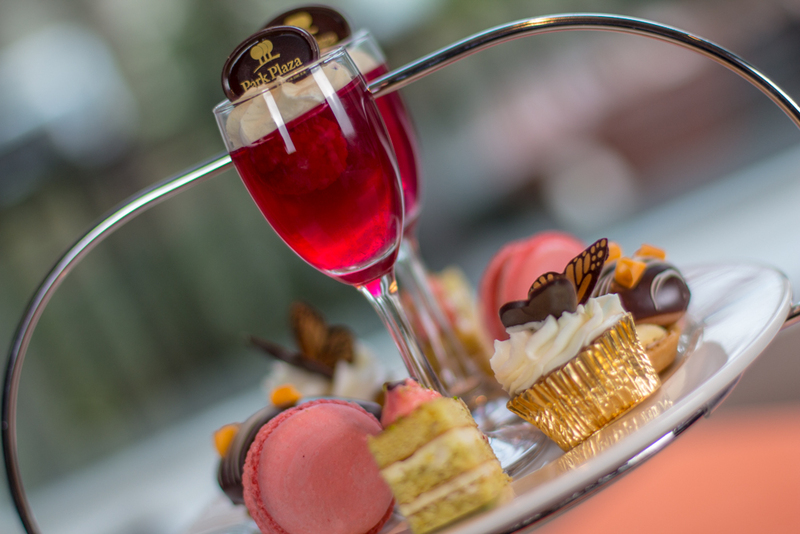 Another enjoyable afternoon tea at the Park Plaza. Food was delicious. Staff were very helpful. Would highly recommend. Lovely lunch and good value for money. Staff we excellent. Came here for a hen party and had the Hendricks afternoon tea..everybody loved it! Was great food and great service. I booked the champagne Gentleman’s Afternoon Tea with and it didn’t disappoint- great service and stunning food. Definitely coming back again! We attended the Park Plaza for the Chateubriand Evening. The food was beautiful, with plenty of it - very good value for money. Staff were extremely pleasant and helpful. Loved afternoon tea and breakfast. Staff were great and very helpful. Had the Hendricks afternoon tea which was ok, sandwiches and scones were tasty. Some of the desserts were dry and the lime mousse was horrible. The atmosphere was dull there, and it’s a cold and dark room. Would have been nicer to sit by the fire in the lobby for more of an ambience. Service was average, they were polite and kind, but I had to try and find them for attention. Overall not the best experience, but has potential to be much better with a few tweaks. Fabulous service in the restaurant for both dinner and breakfast. We ate from the Sunday menu and lots of different options. Good amount of vegetables to accompany meal and our servers were polite and made appropriate small talk with humour thrown in! Would highly recommend. The afternoon tea was fabulous and really helpful and attentive staff. Thank you! Great experience, good value which is a change from some other hotel restaurants and bars. We stayed in the Park Plaza and enjoyed an excellent meal and drinks to celebrate my wife's birthday. The only downside was the delay between our starter and main (about an hour) but once it arrived the food was delicious and of a high standard. We were happy to wait as it was a relaxed evening but we could see that there were a number of other diners who were also affected. The kitchen was clearly over-stretched due to a large event taking place elsewhere in the hotel. The staff were all very apologetic and clearly aware of the situation. Fantastic food and amazing service. A perfect evening. Excellent food, drinks and atmosphere for Mother’s Day! It was the first time we had gone to the Park Plaza Hotel. There was 21 people at our table as we were celebrating my husbands 60th birthday. For the amount of us that there were, the staff were all lovely and the food was fabulous.